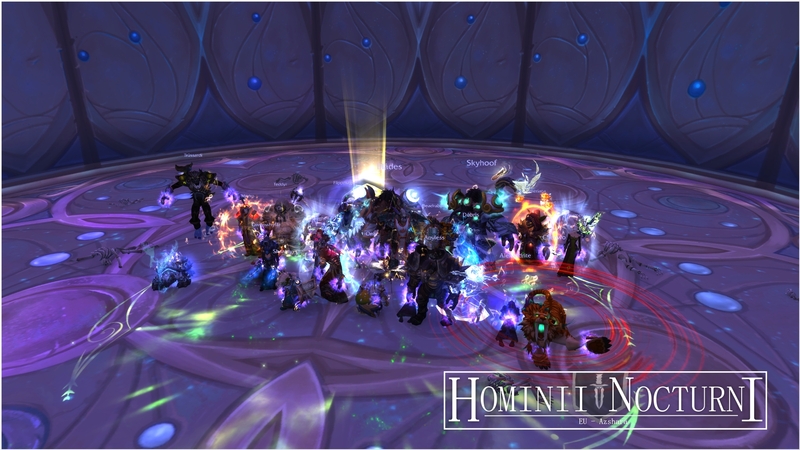 Taloc down 1/8M Harjatan down !! Sterndeuter Etraeus down, GZ dem Raid!! !